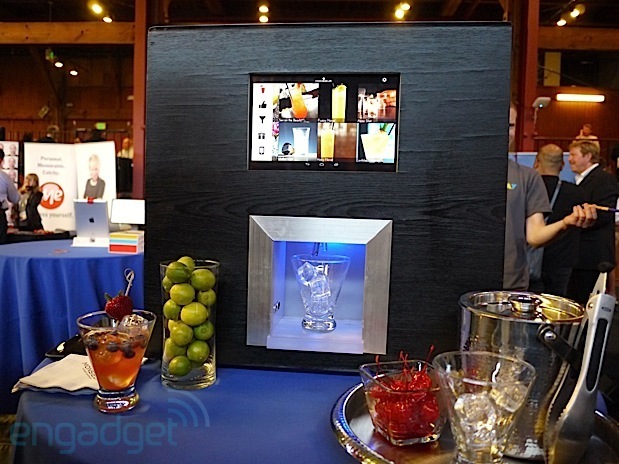 A robot bartender that allows the user to make personalized drinks with the push of a button. 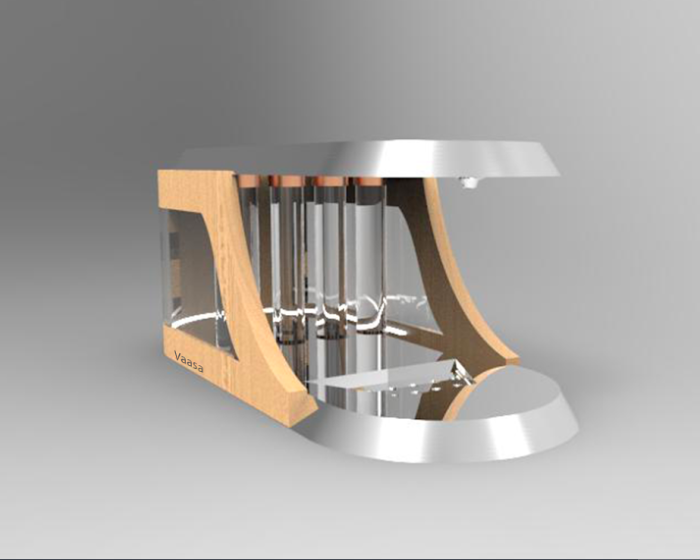 This was a side project collaboration with an industrial design student at SCAD. My role was to create the application that went along with my partner's design and research. Sophia is a restaurant owner in Chicago, and she is looking for a faster way to make drinks during the day. She wants a self-operated device to match the clean aesthetic of her restaurant. Cooper is a single man living in New York. He has an $830k expendable income per year, and often entertains friends with parties in his apartment. He would like a way to serve drinks without hiring a bartender, or making them himself. Allows the user to select drinks to make, customize, and track how much they have had. Vaasa allows the user to order an Uber or Lyft through the app to encourage responsible drinking.